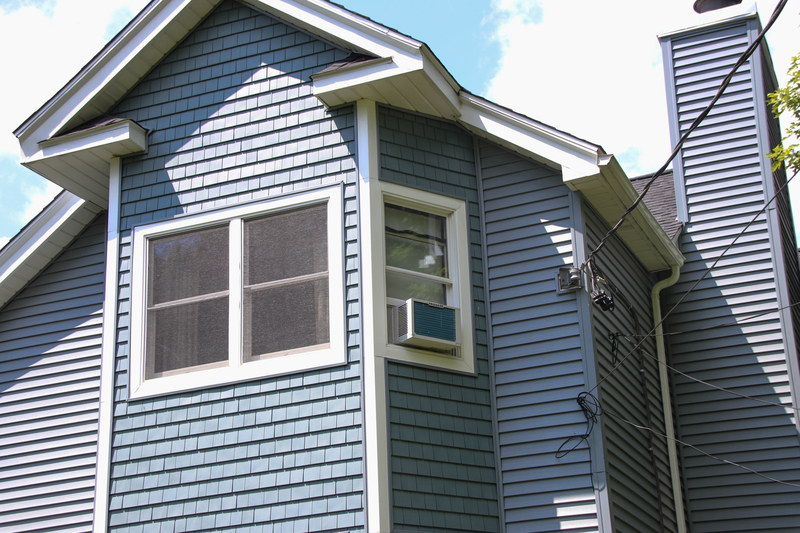 Vinyl siding never needs painting, never suffers from rot, mildew, or insects and is available in several choices of colors and styles. 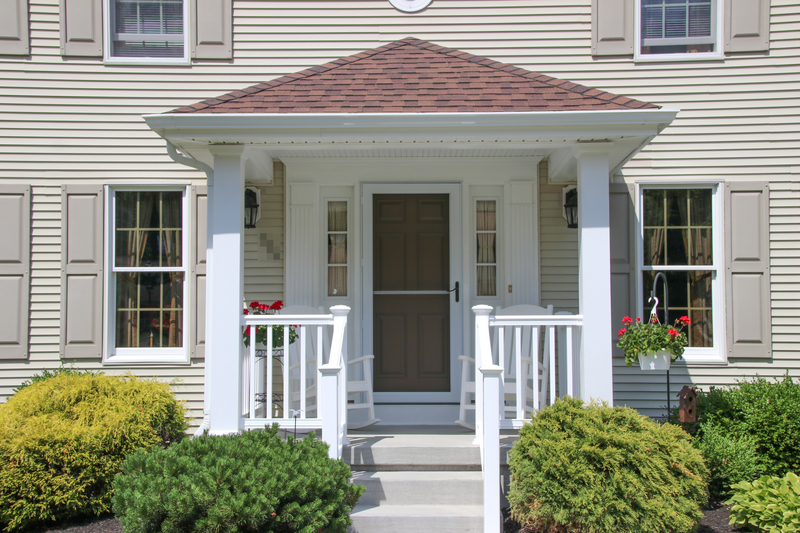 You can also add door surround systems, dental moldings, accent panels, or shutters. 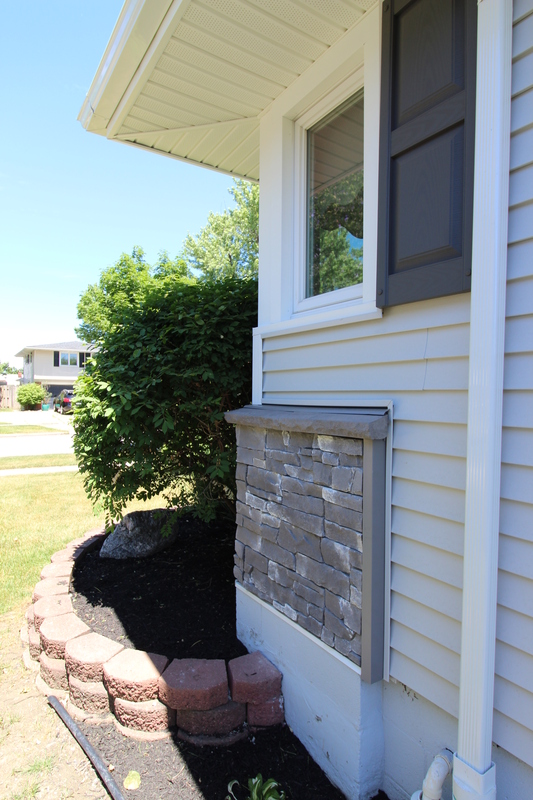 The siding of your home is one of the first things that visitors see, and also one of the key elements of your curb appeal. 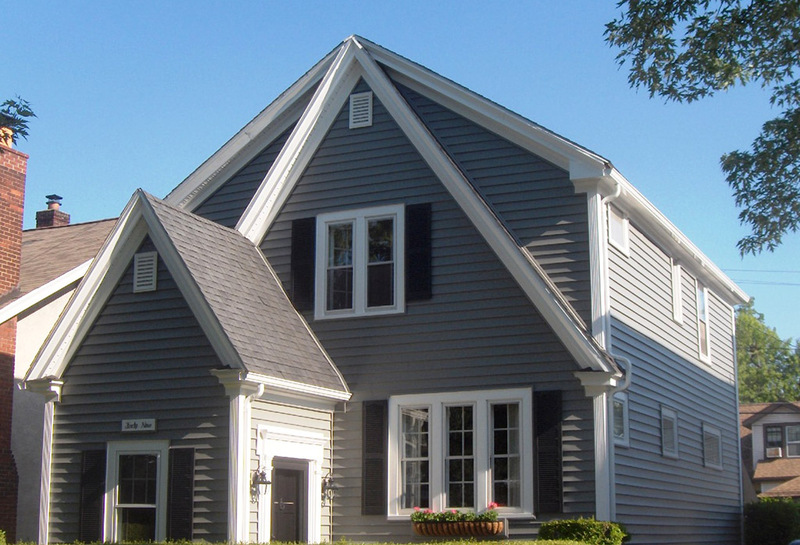 Besides its aesthetic charm, siding also protects your home structure from the elements, insects, dirt, mold, rot and more. 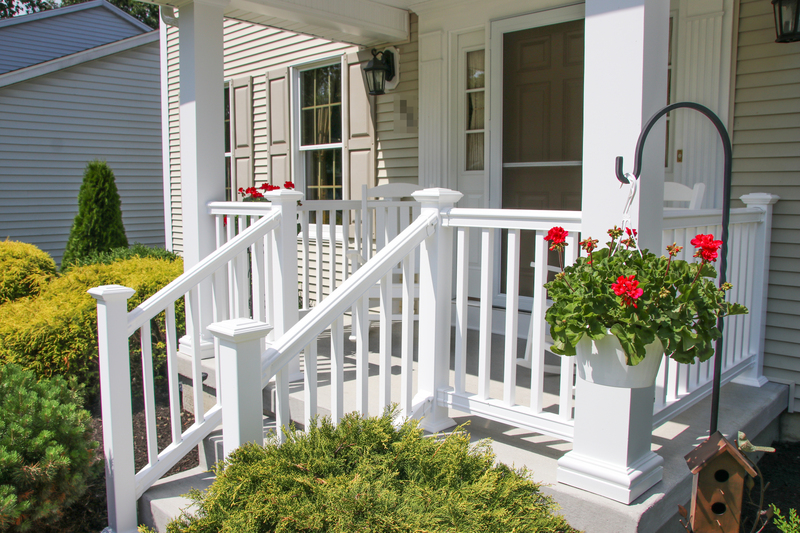 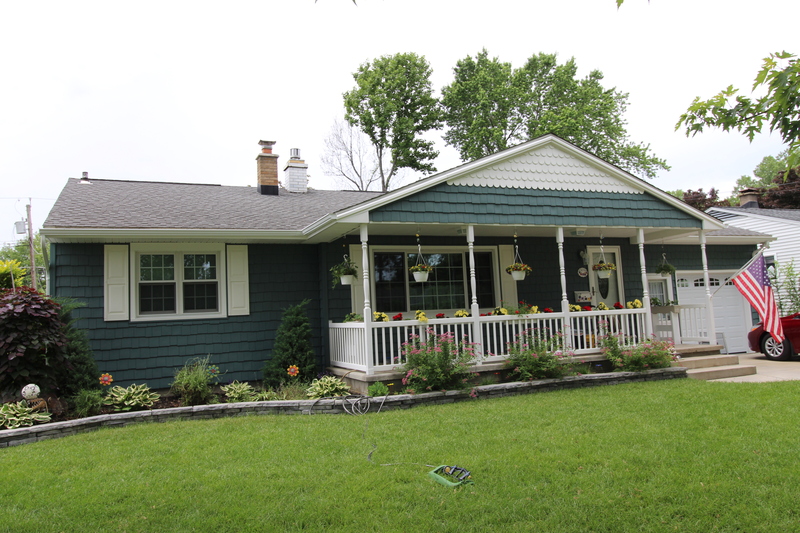 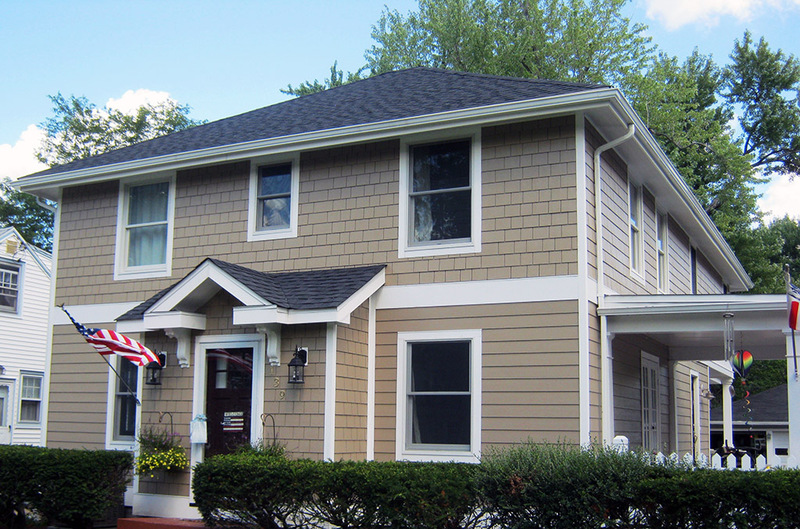 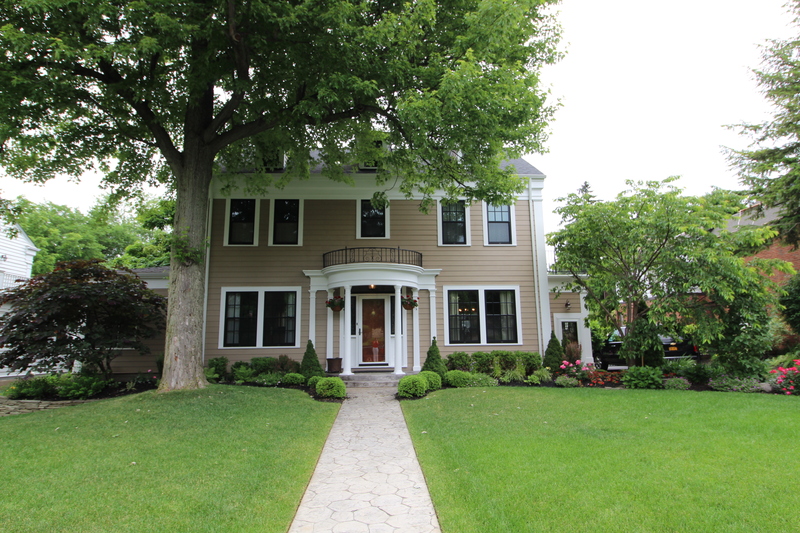 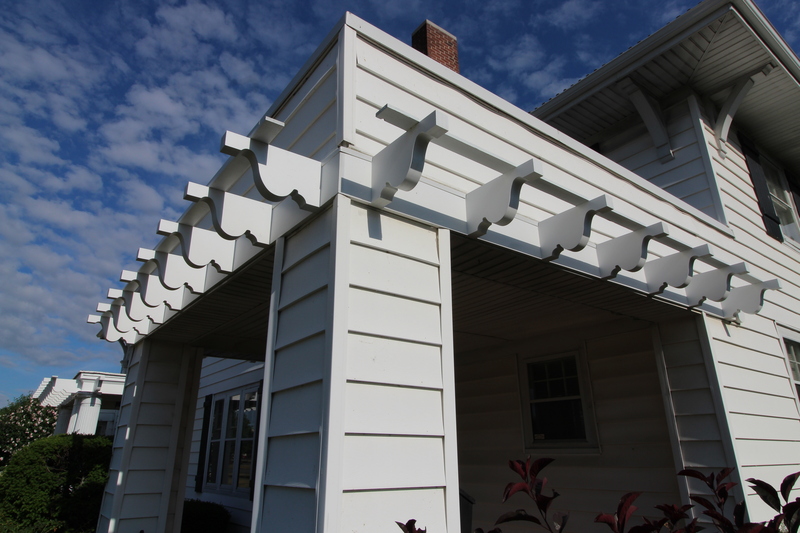 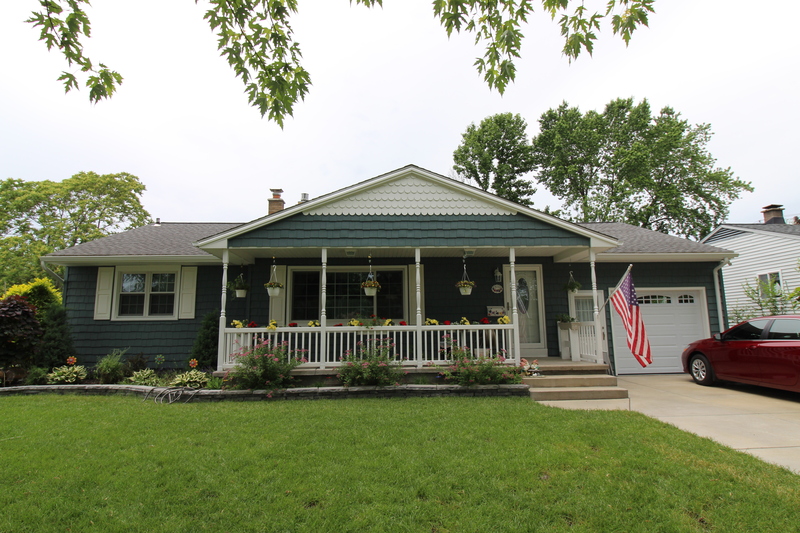 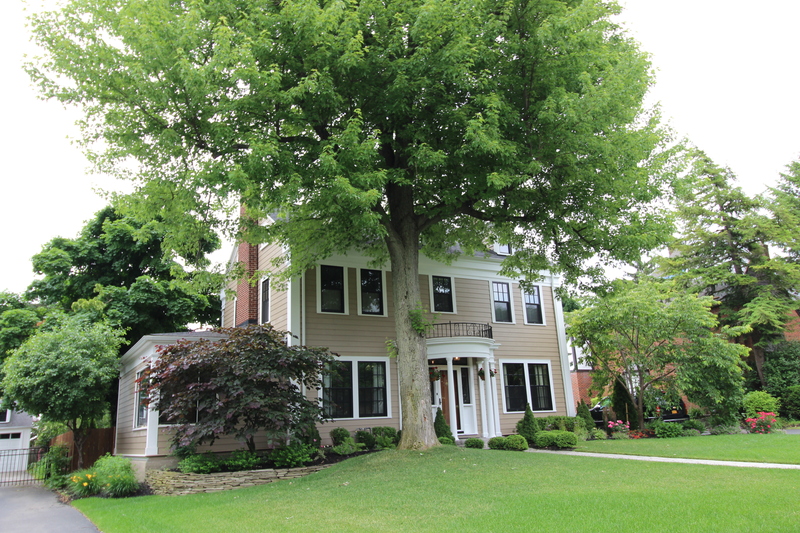 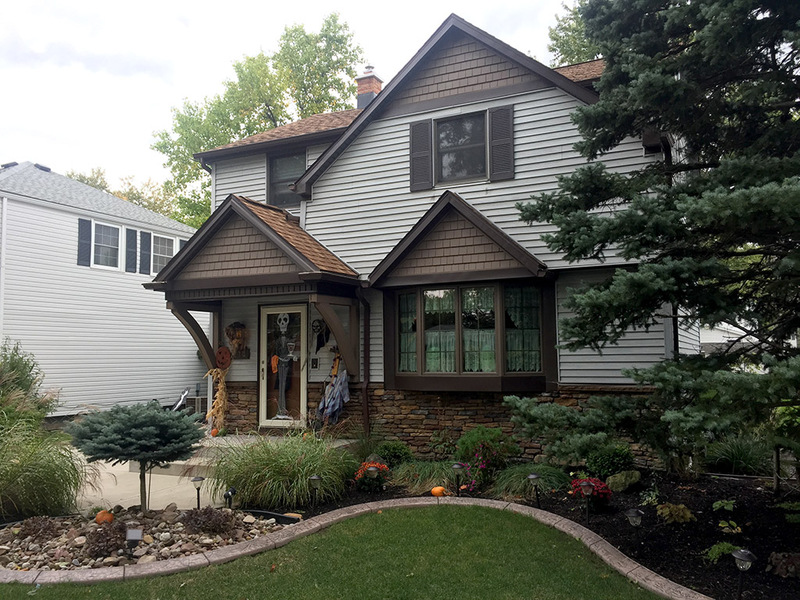 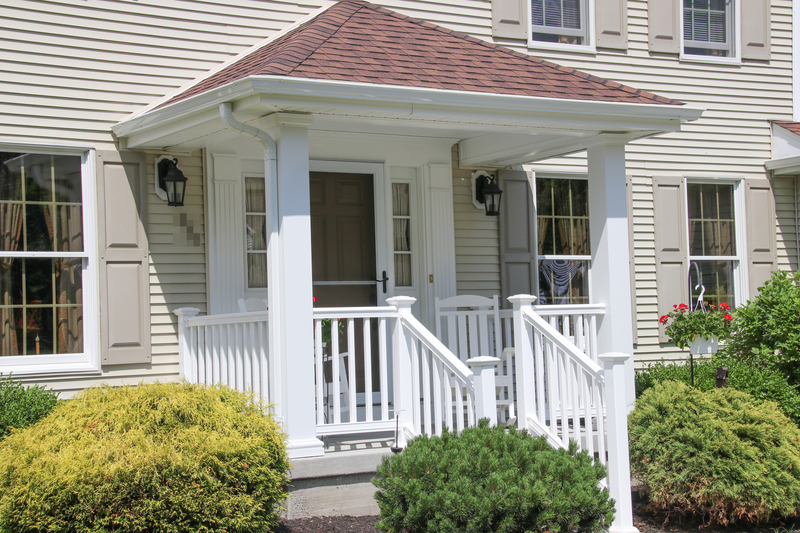 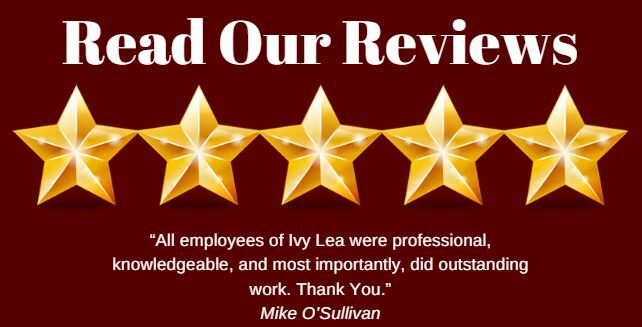 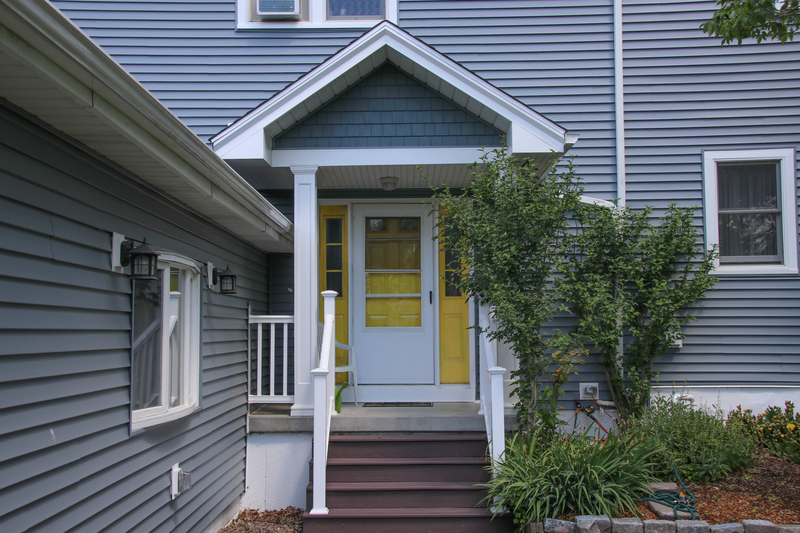 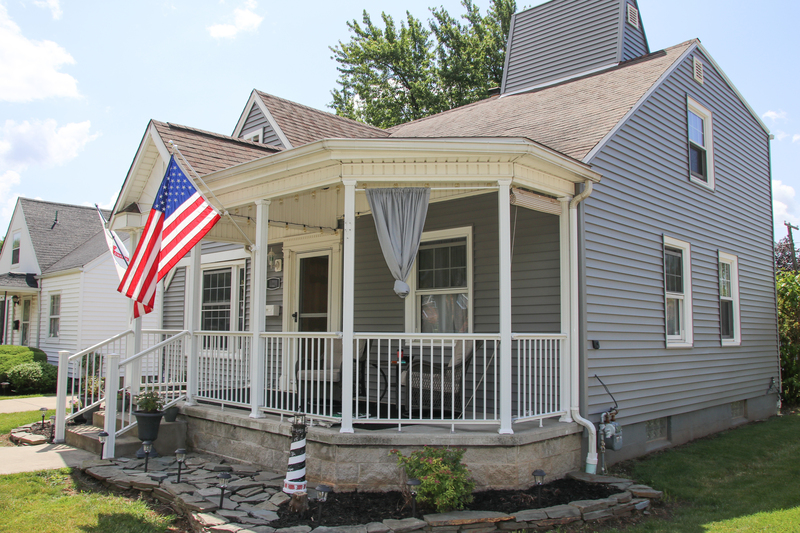 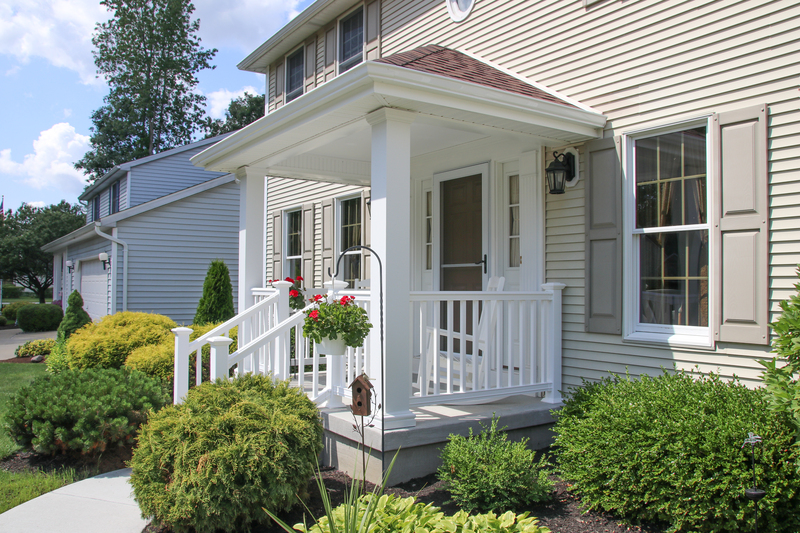 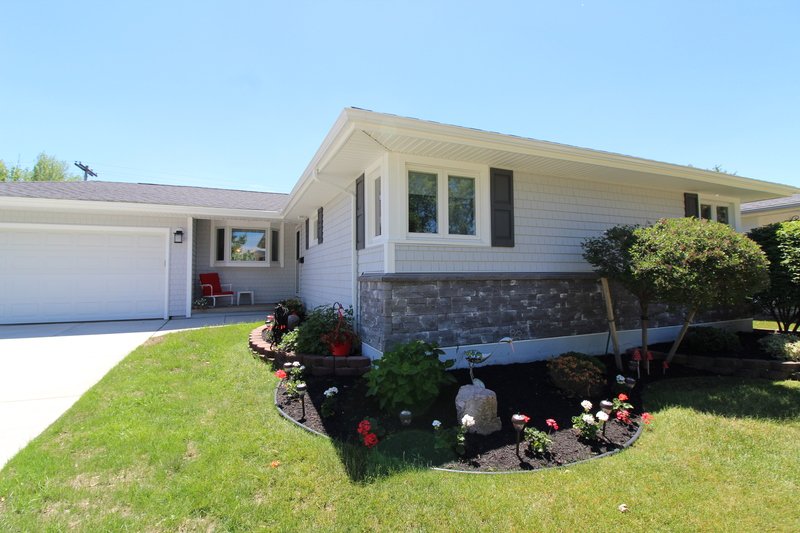 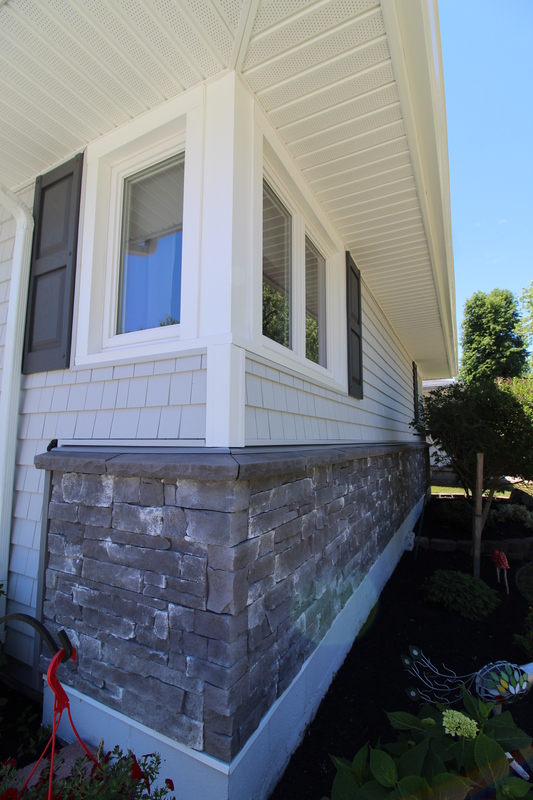 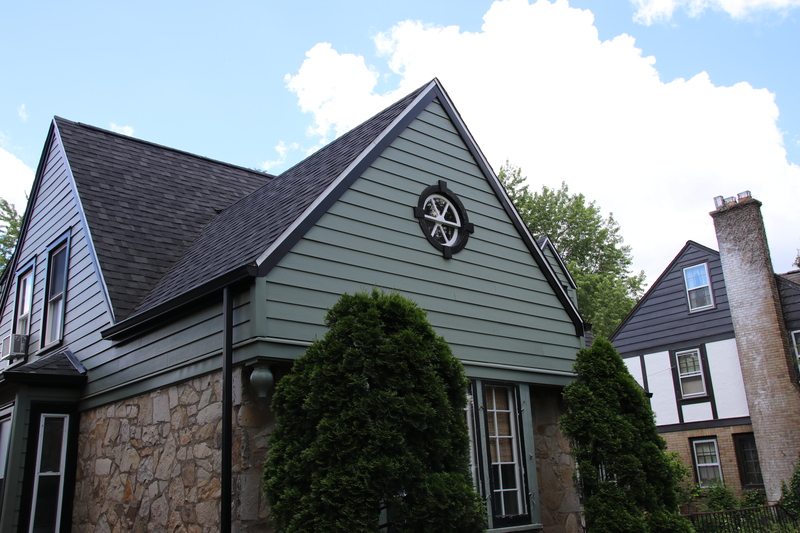 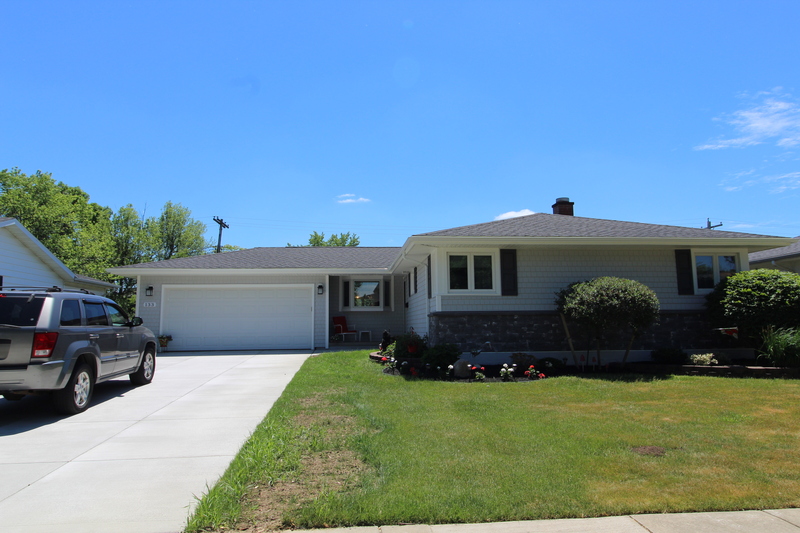 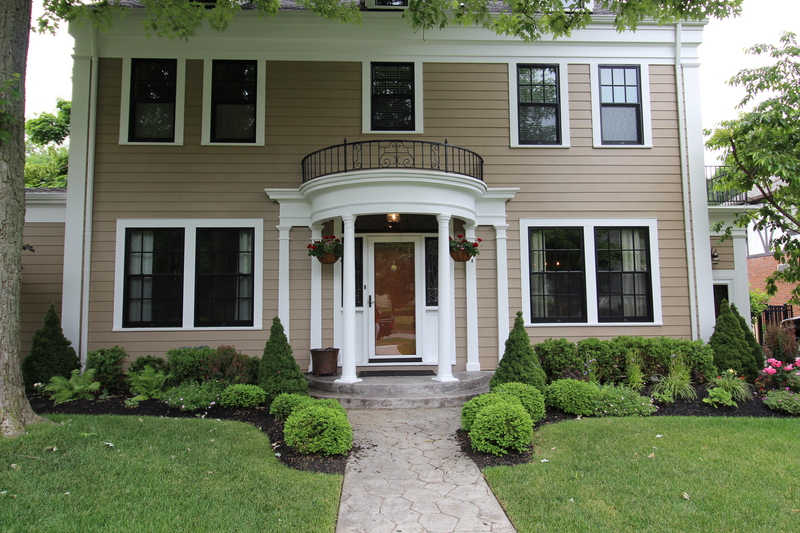 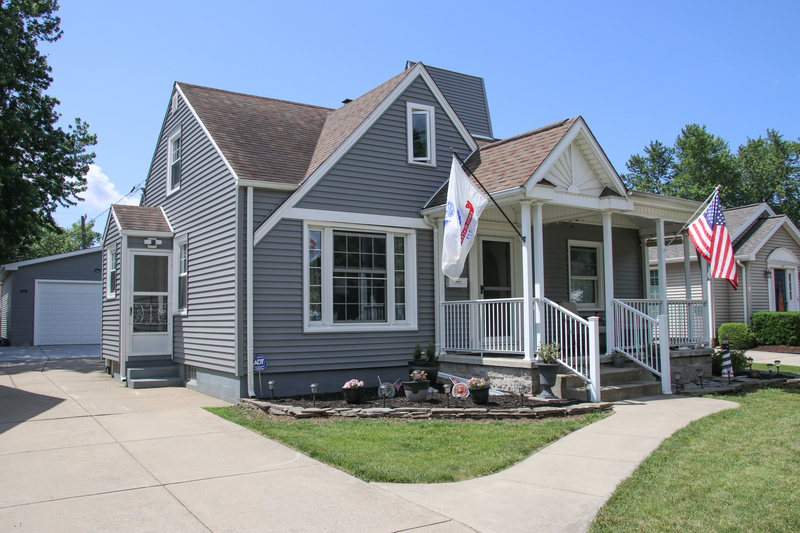 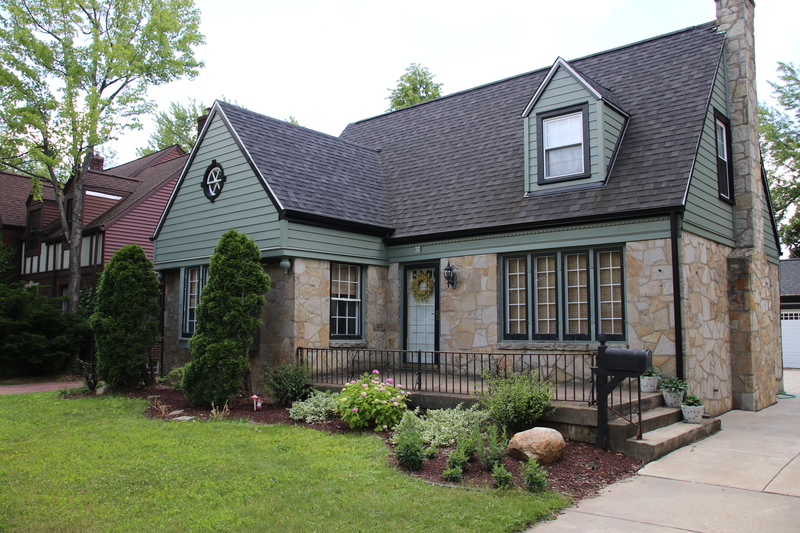 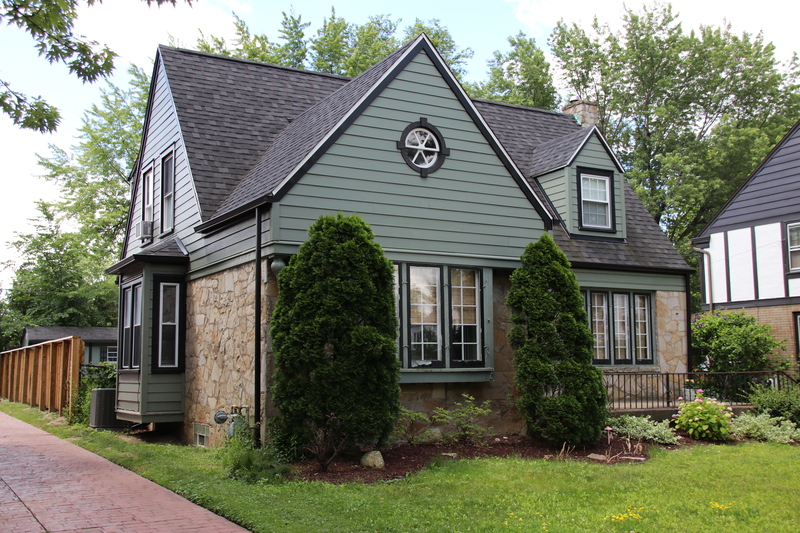 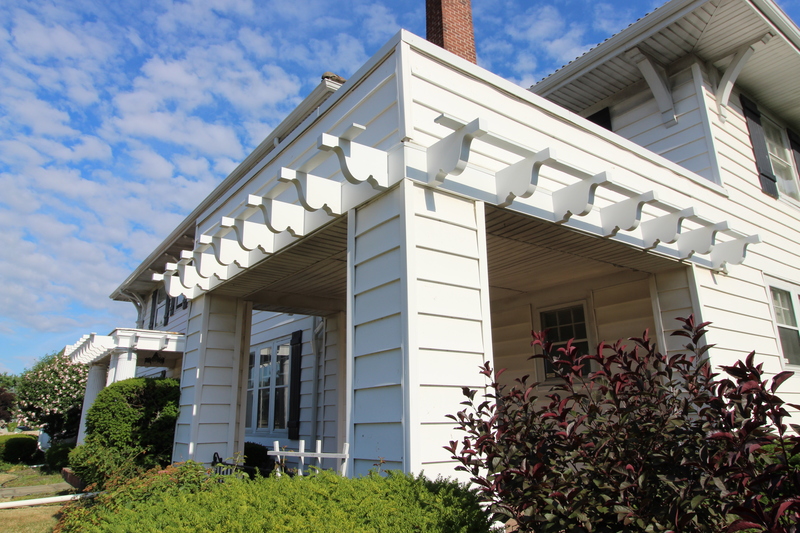 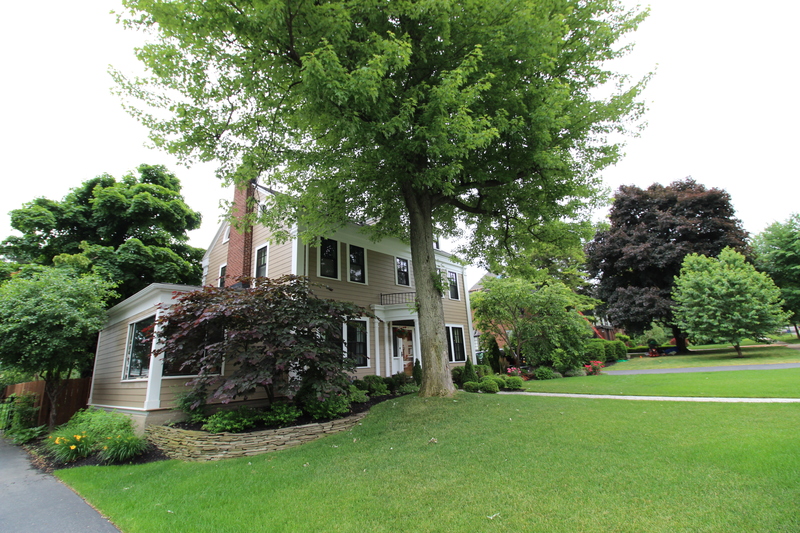 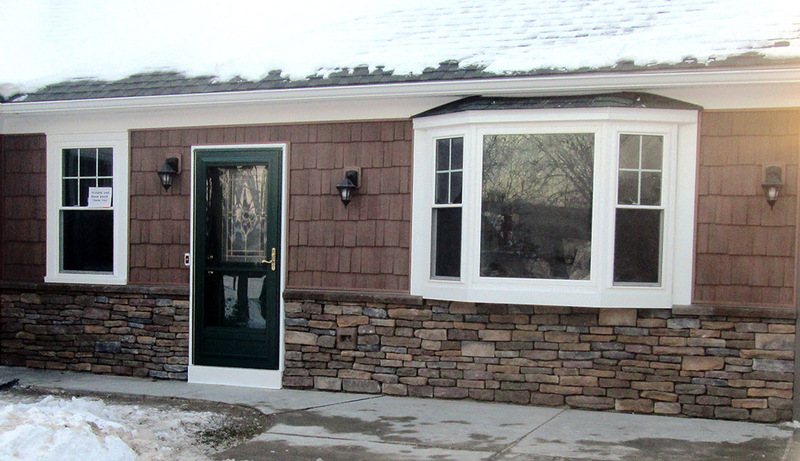 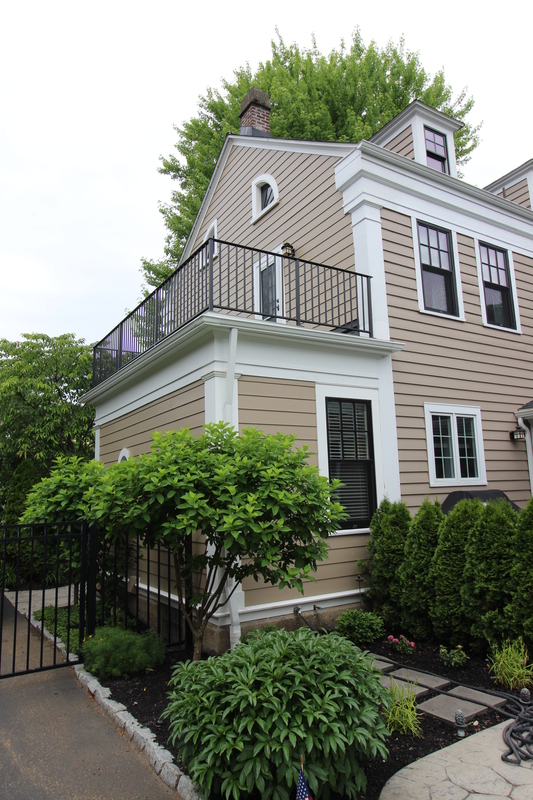 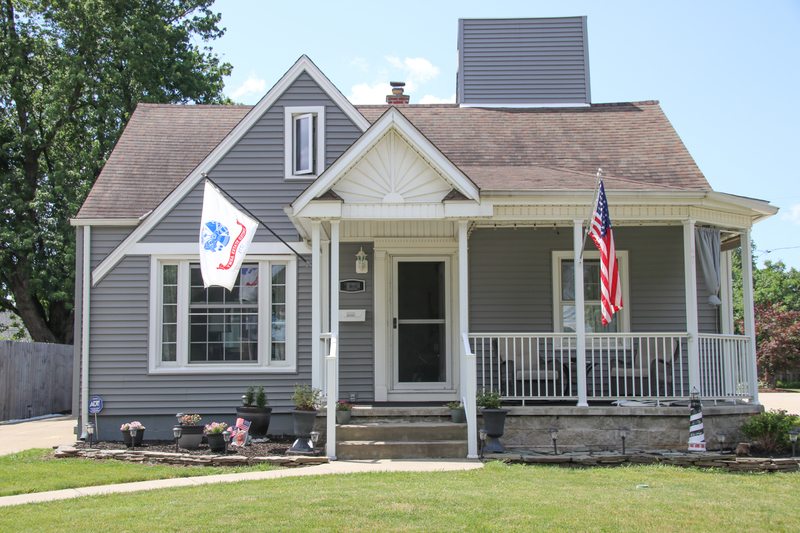 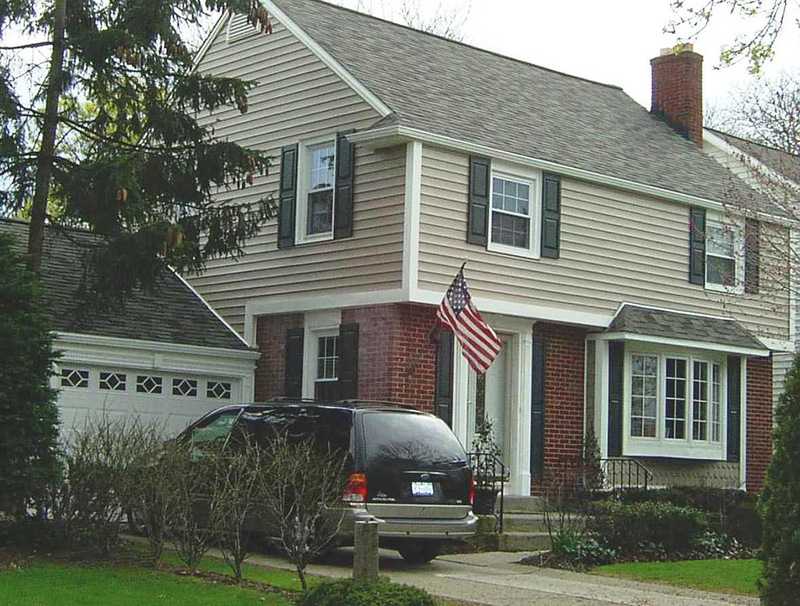 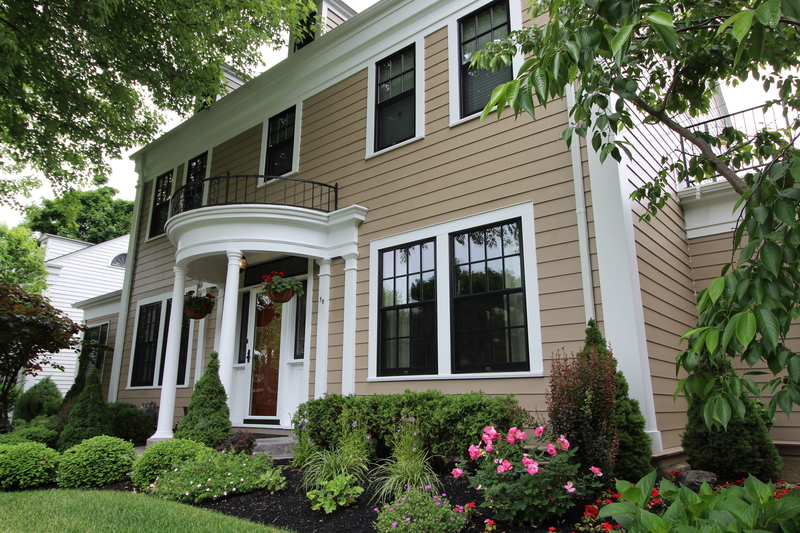 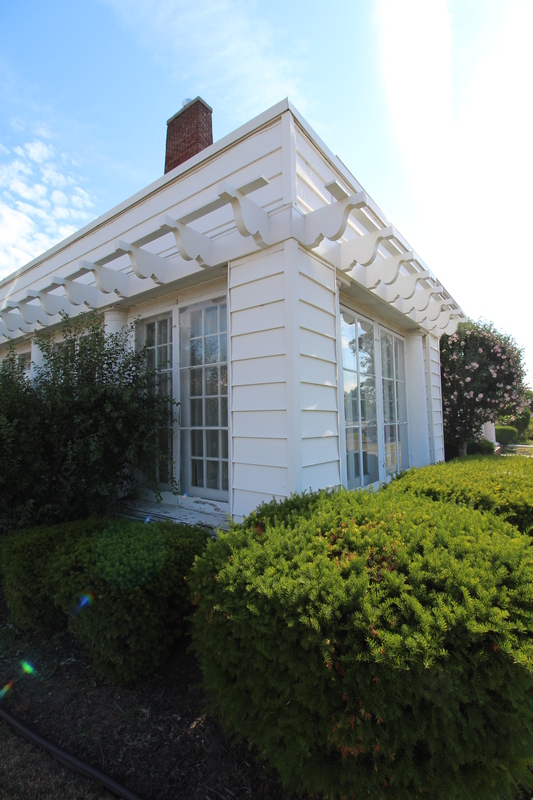 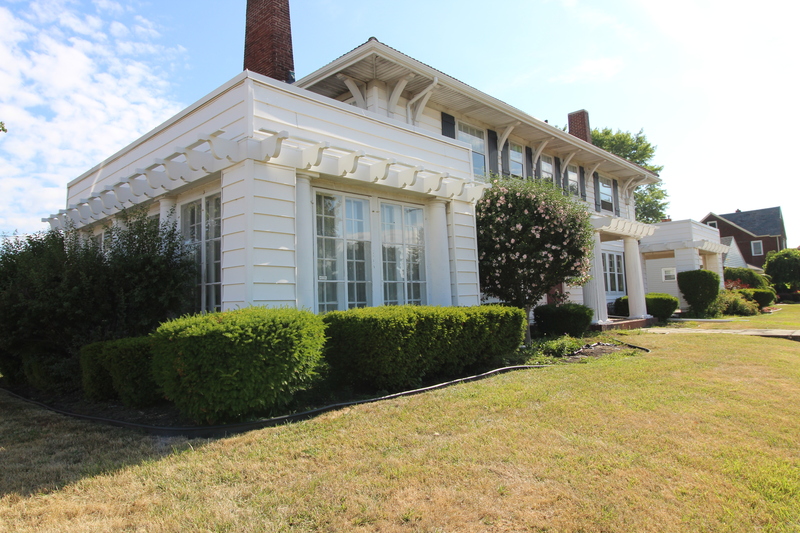 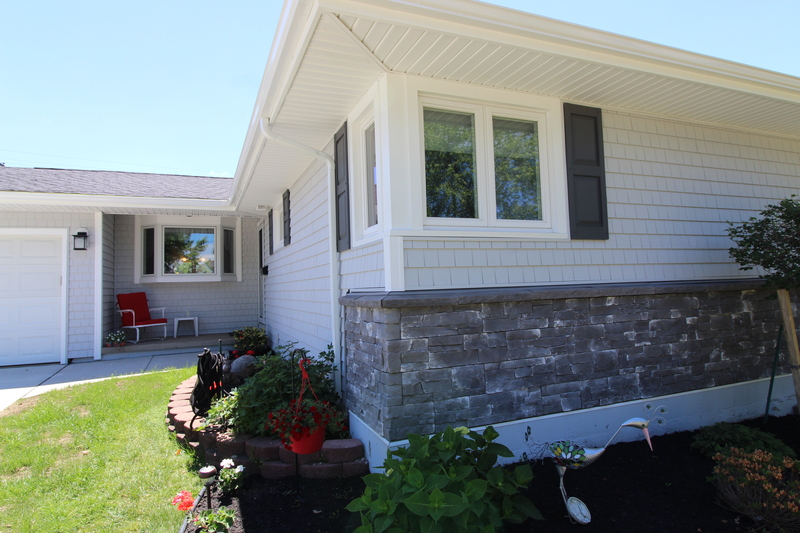 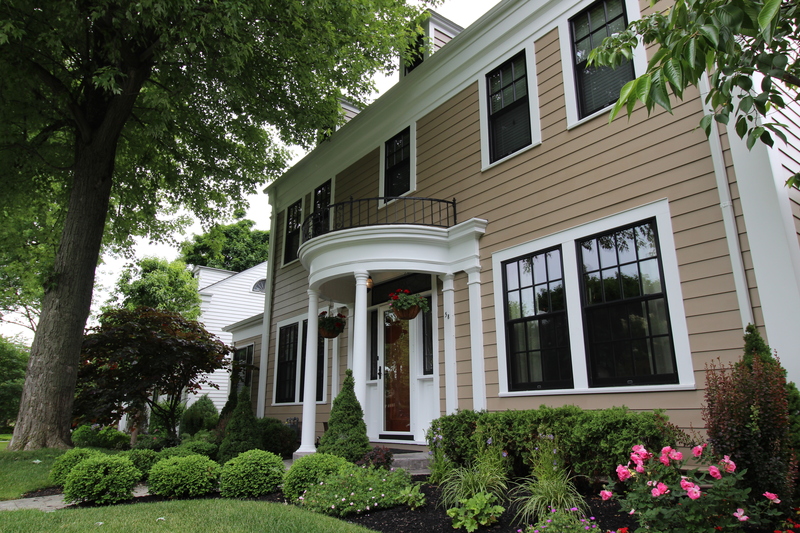 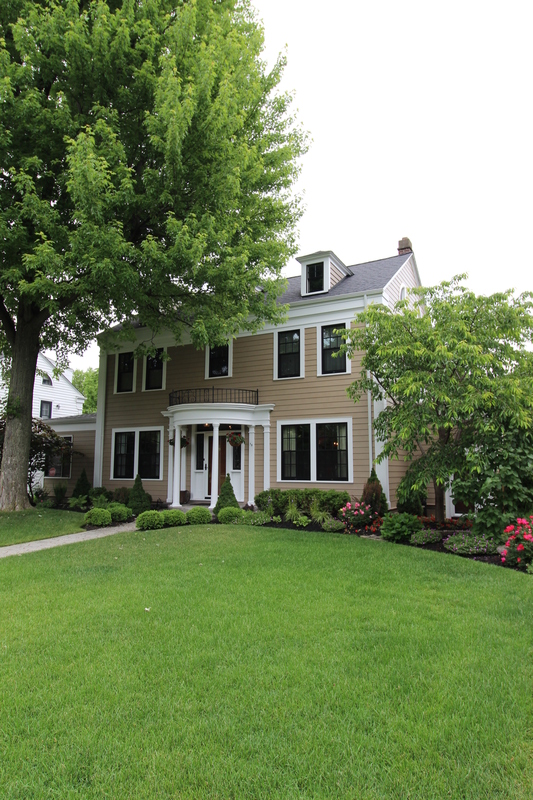 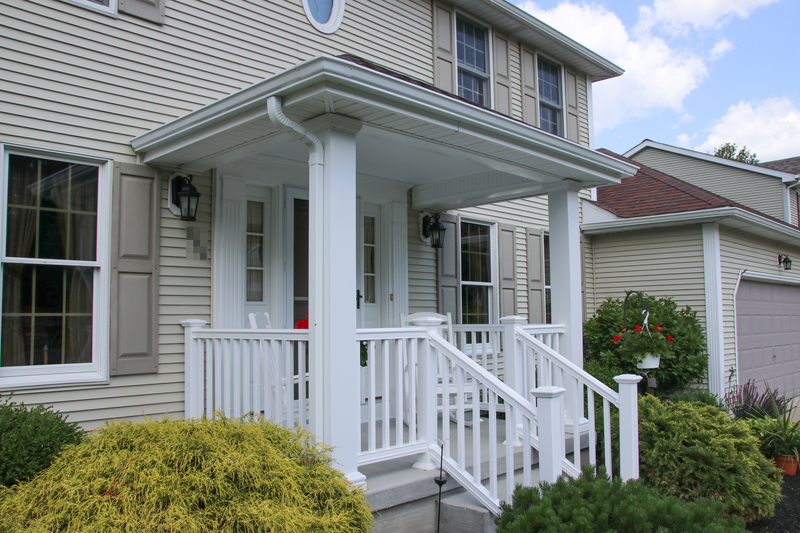 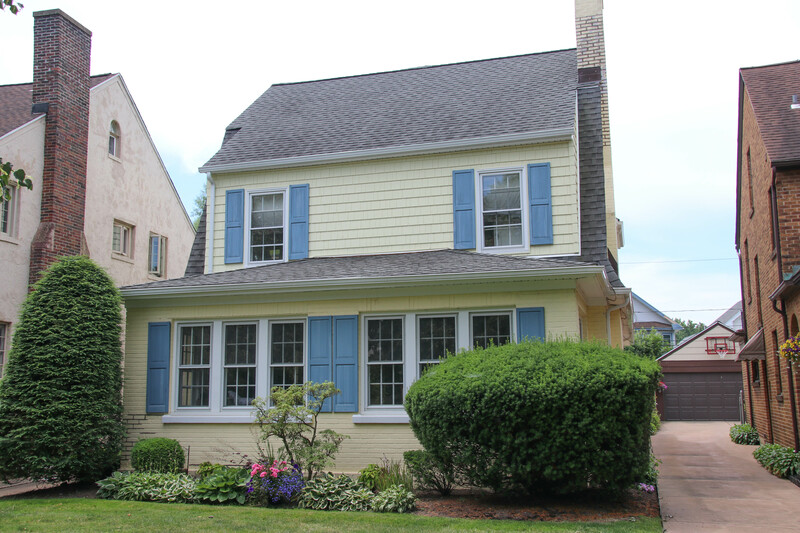 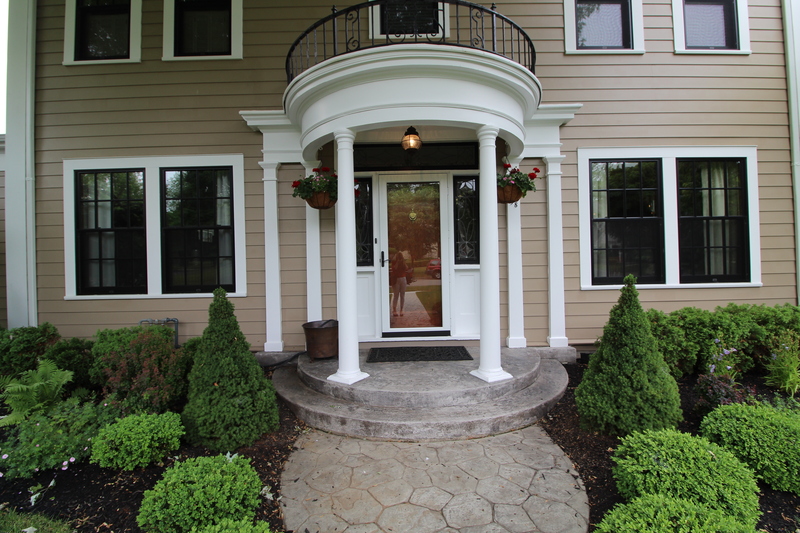 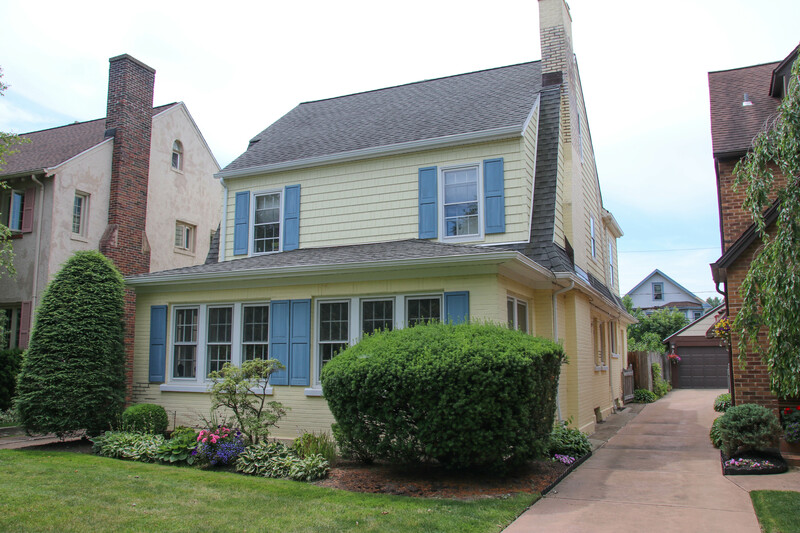 Ivy Lea Construction’s vinyl siding installation contractors in Buffalo ensure your home is flawlessly presented and protected for years to come. 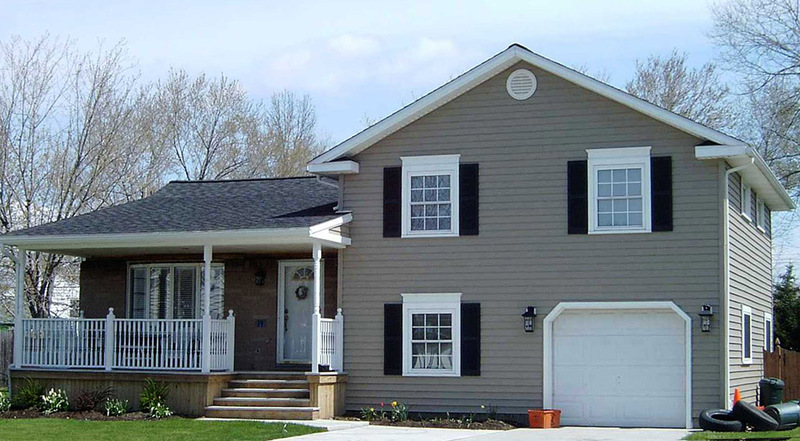 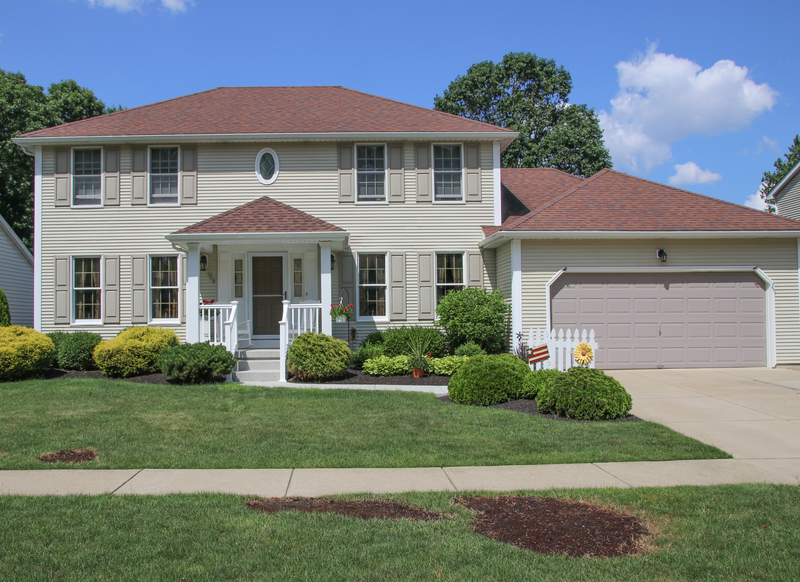 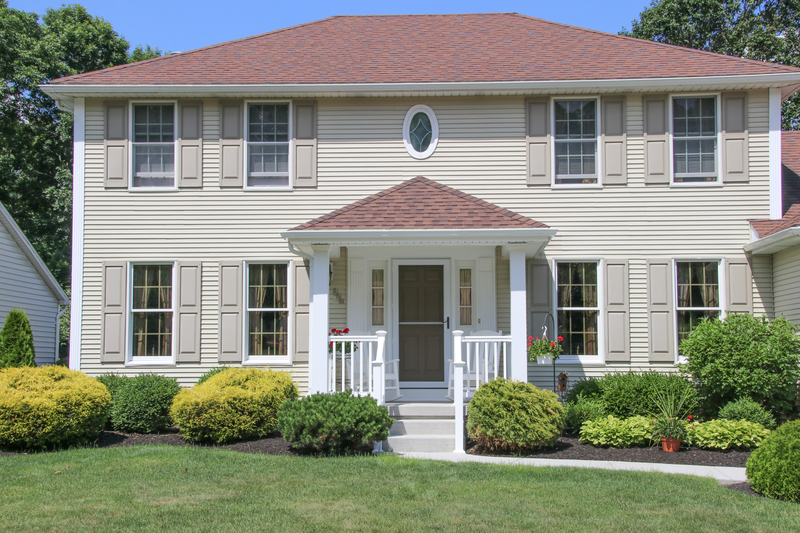 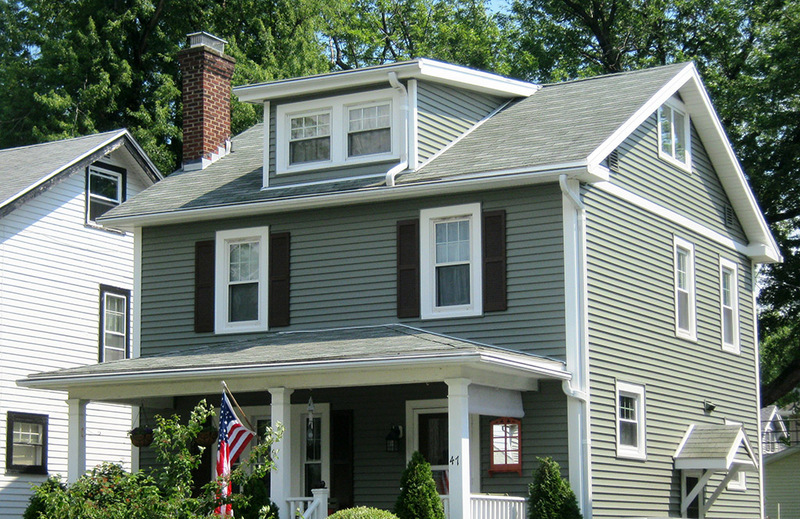 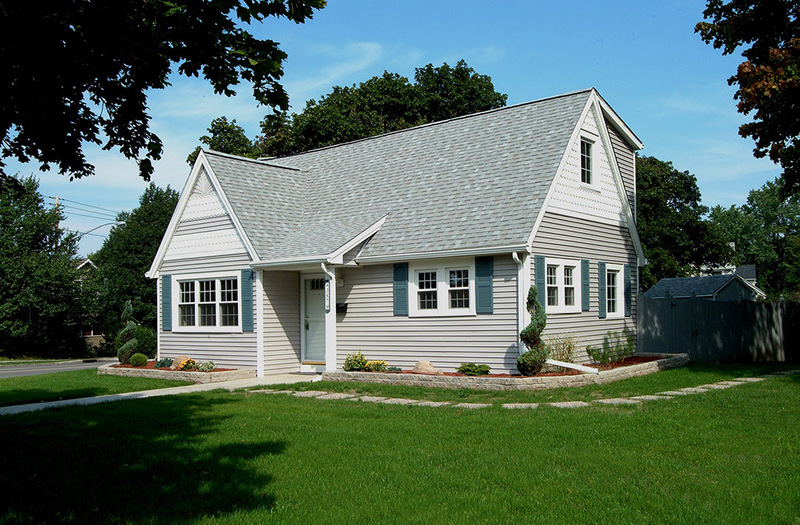 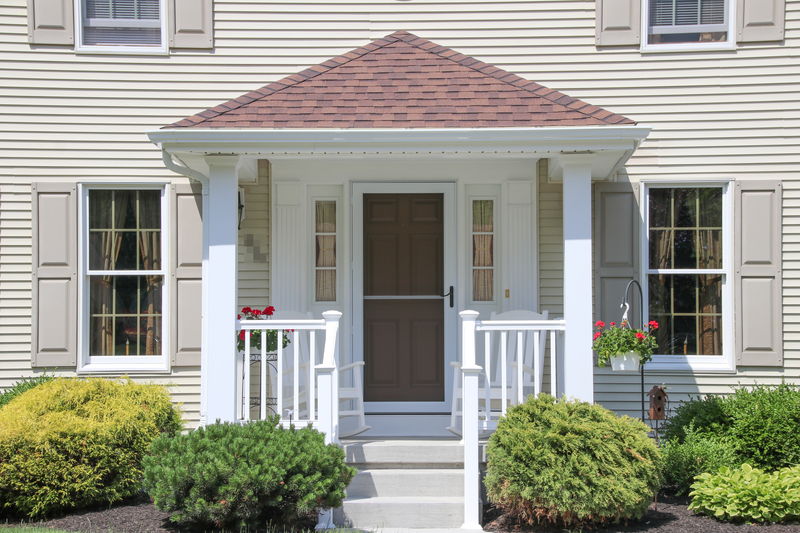 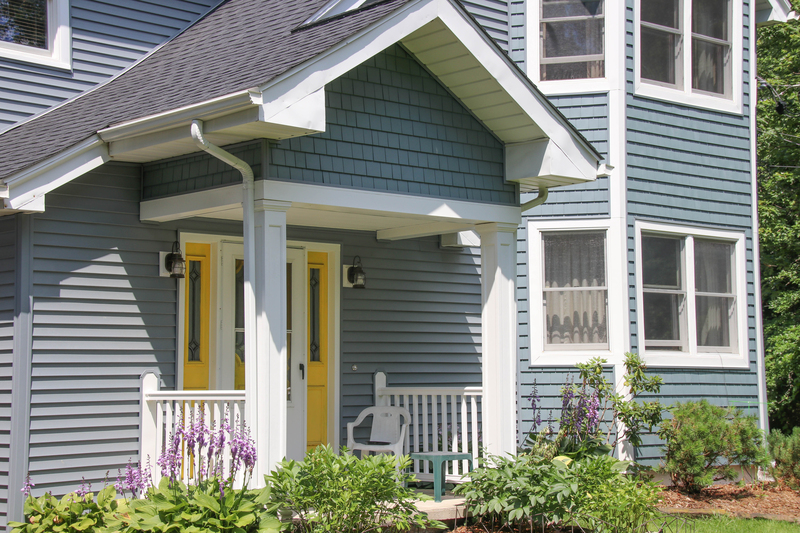 Vinyl siding is one of the most durable and long-lasting siding options. 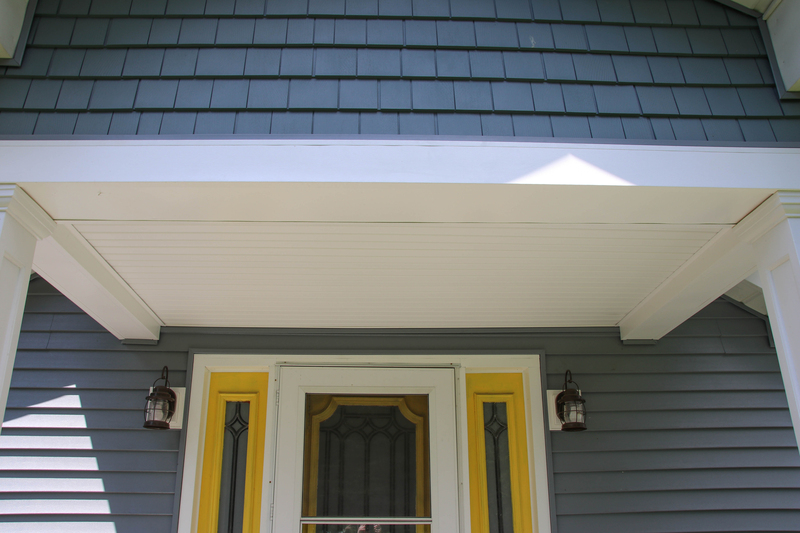 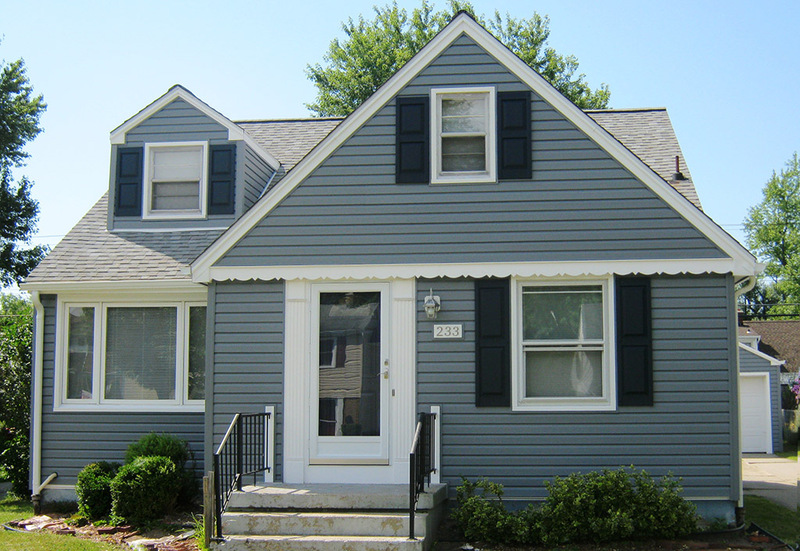 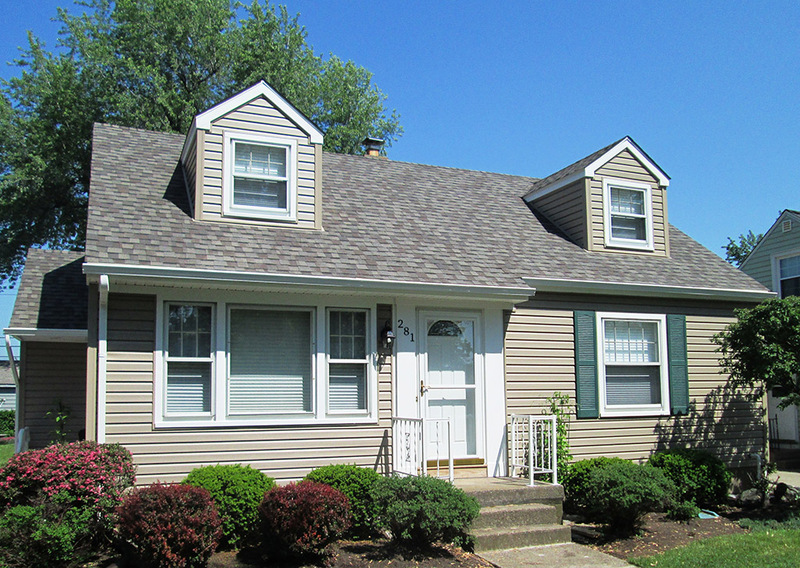 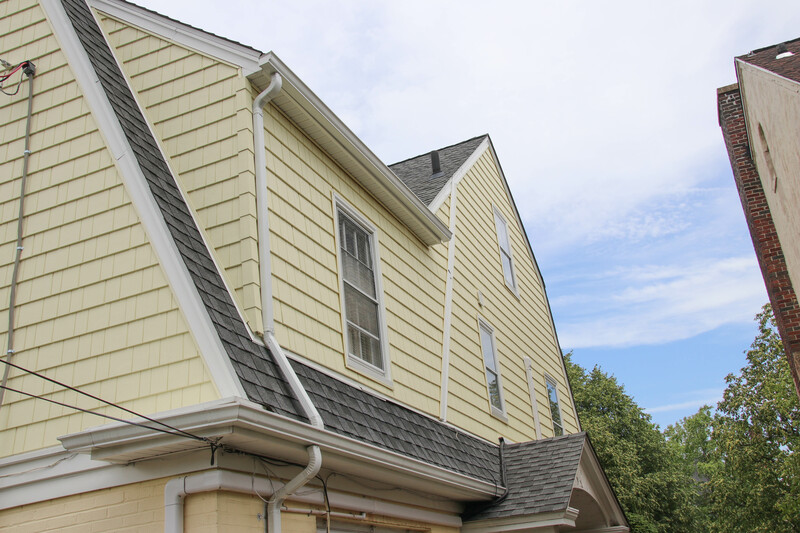 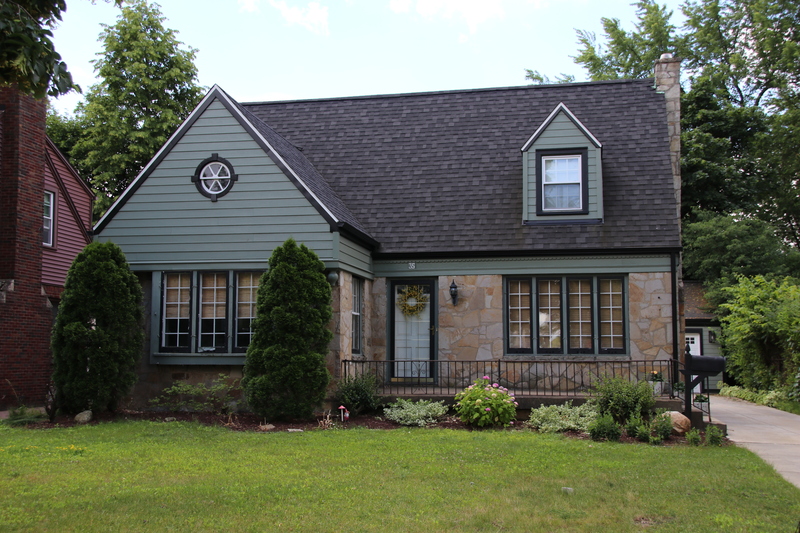 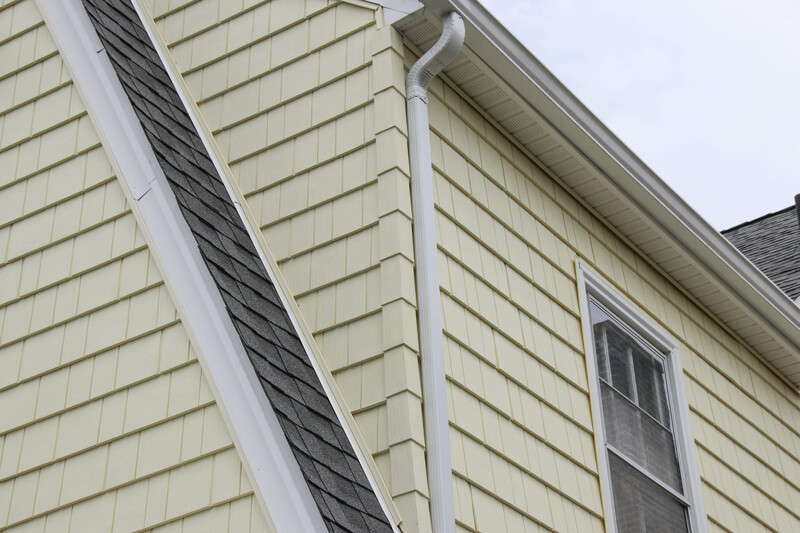 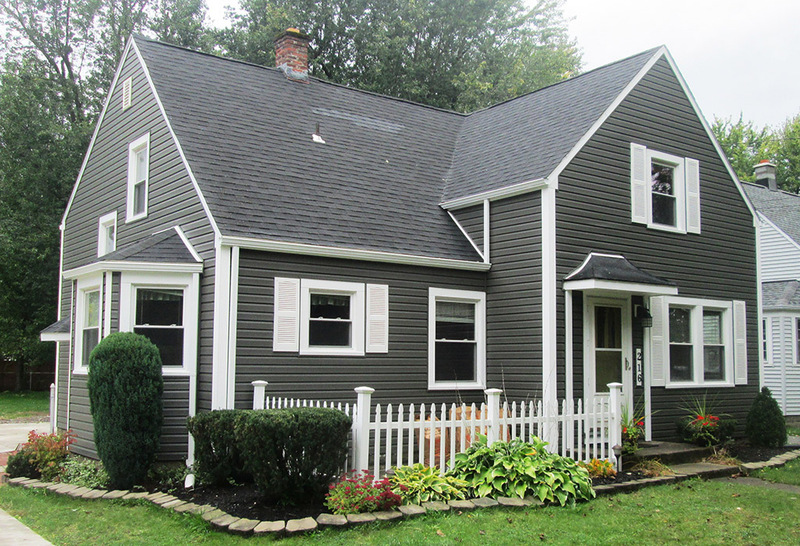 Vinyl siding never needs paint, it will also never accumulate rot, mildew or insects. 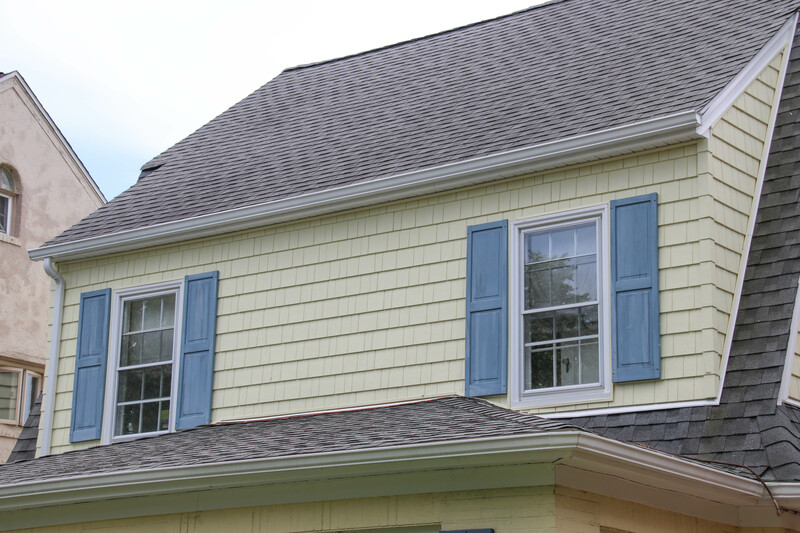 It is a versatile option, with many colors and styles available to suit your preferred taste. 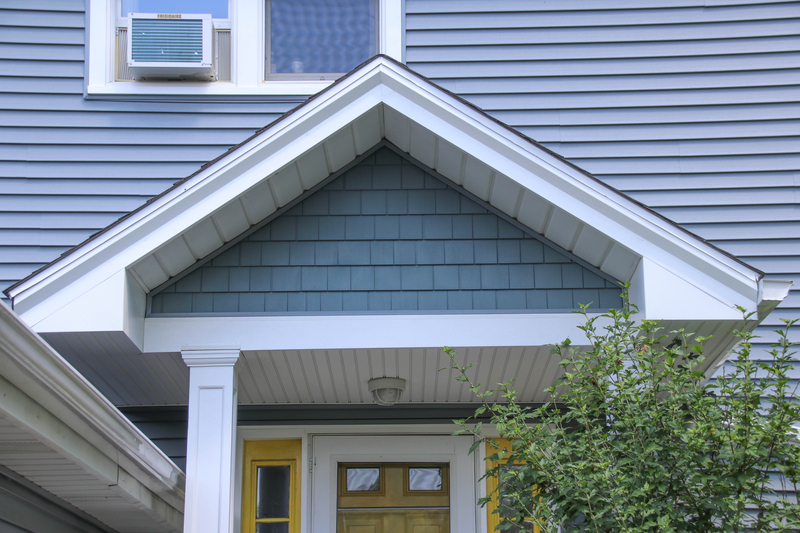 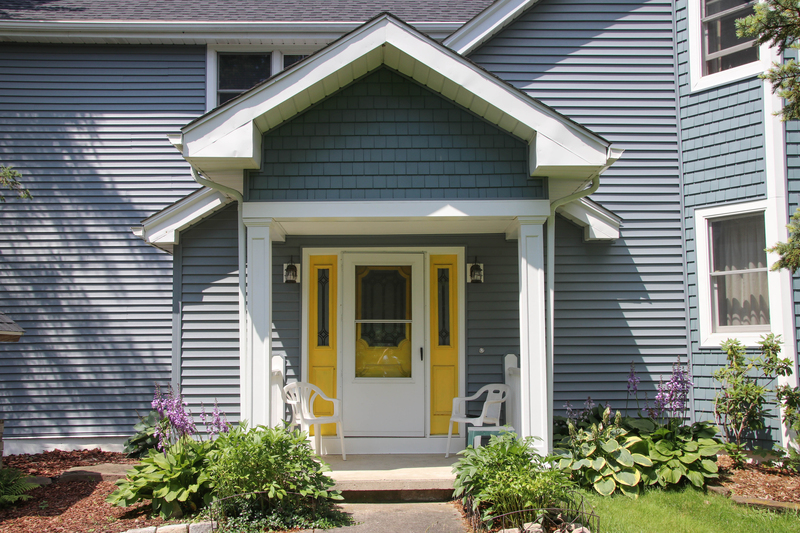 Vinyl siding protects your exterior walls and also accommodates door surround systems, dental moldings, accent panels or shutters to complete your look and protect your home. 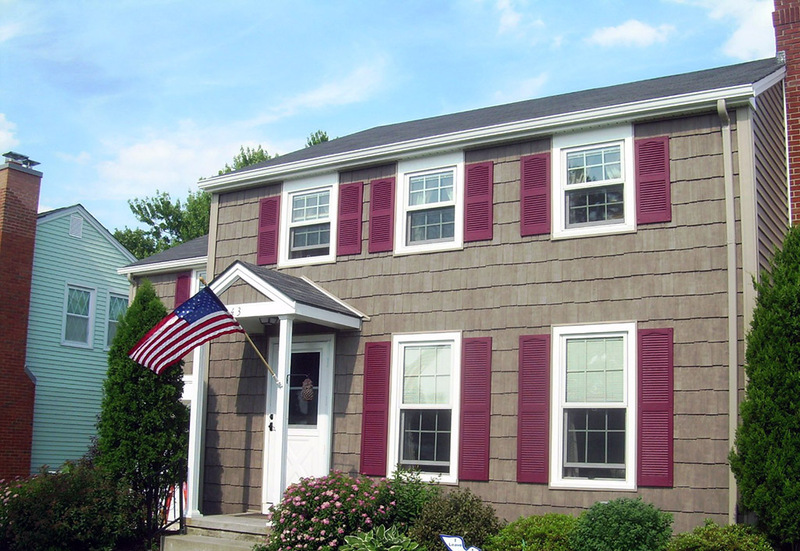 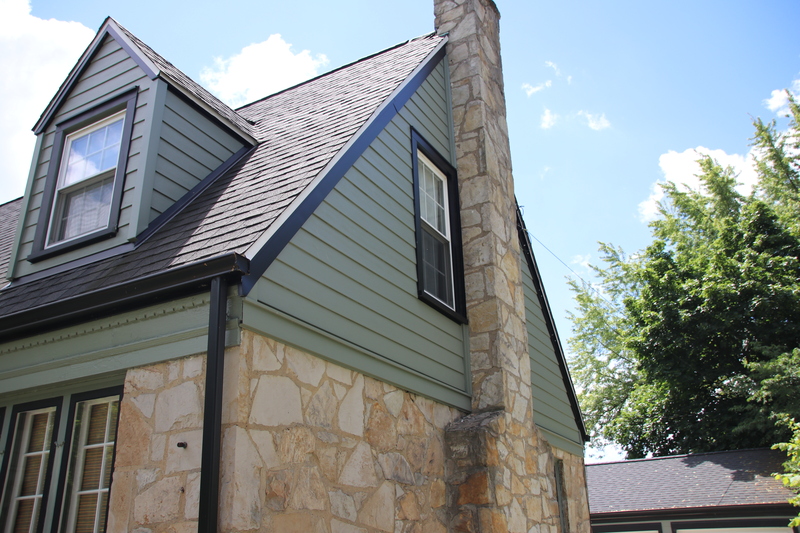 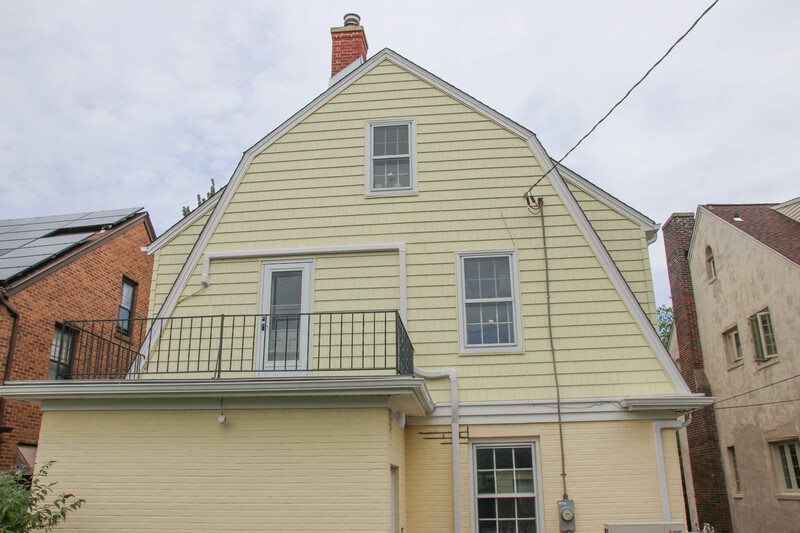 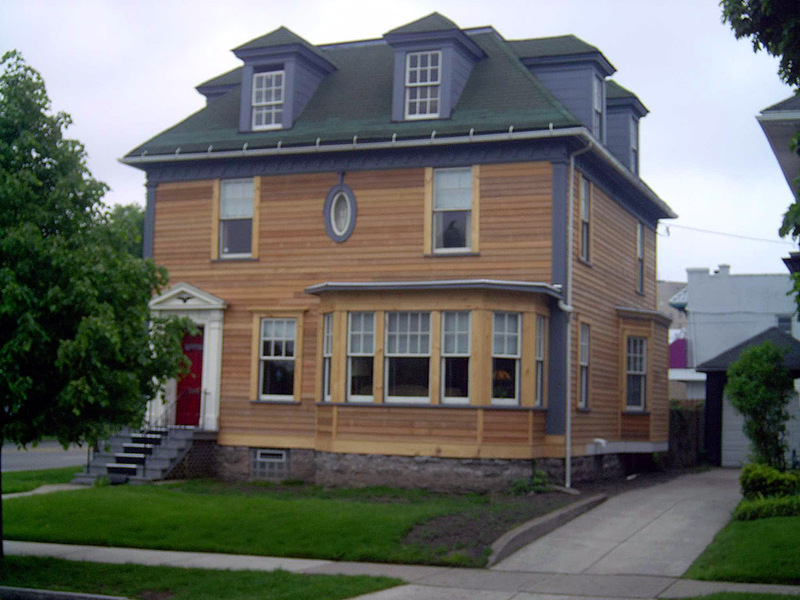 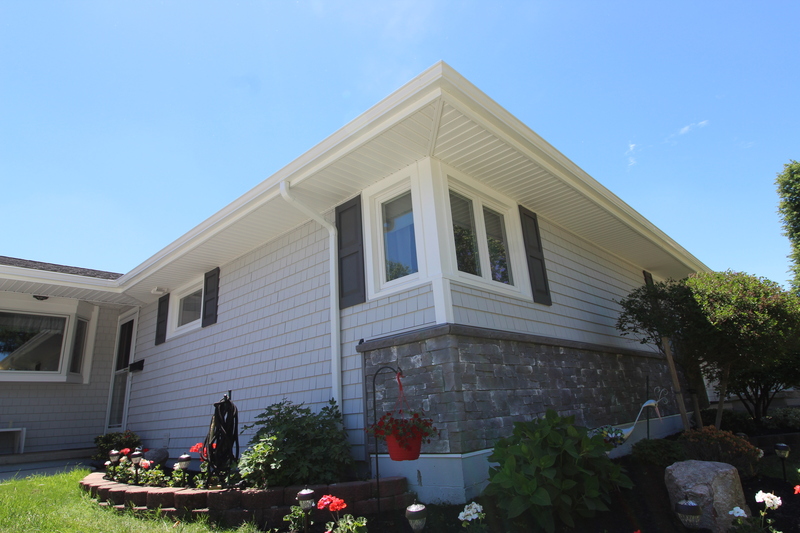 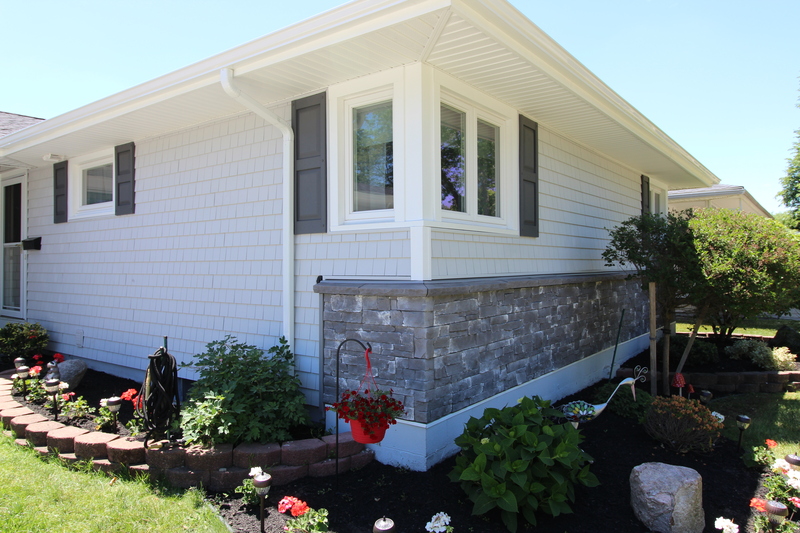 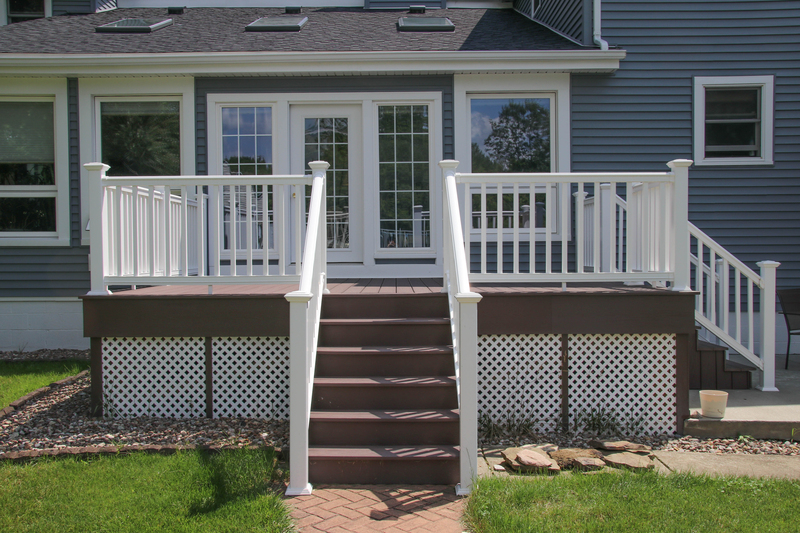 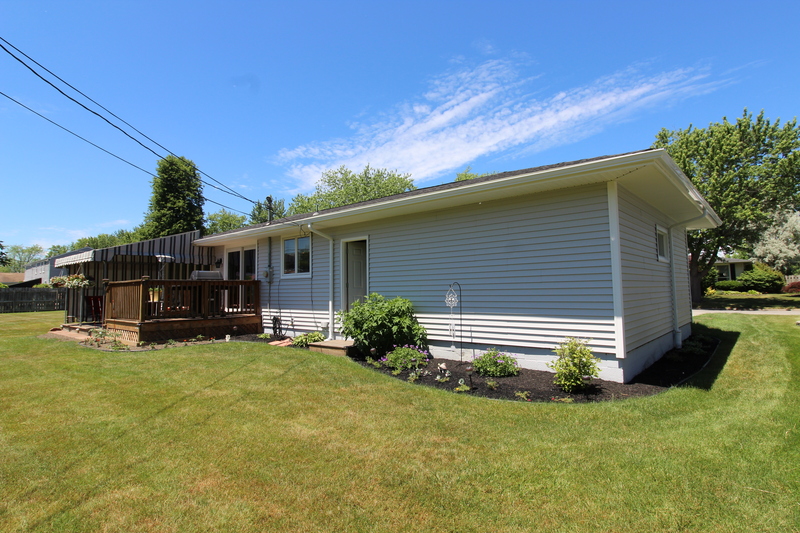 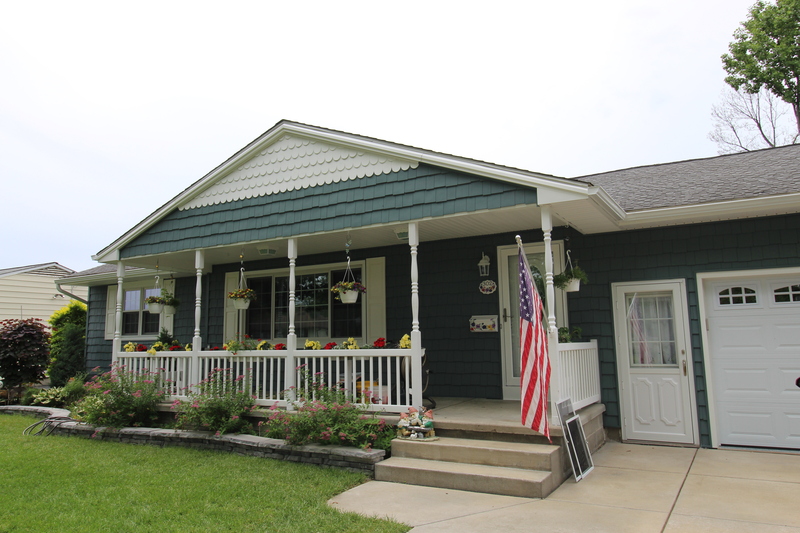 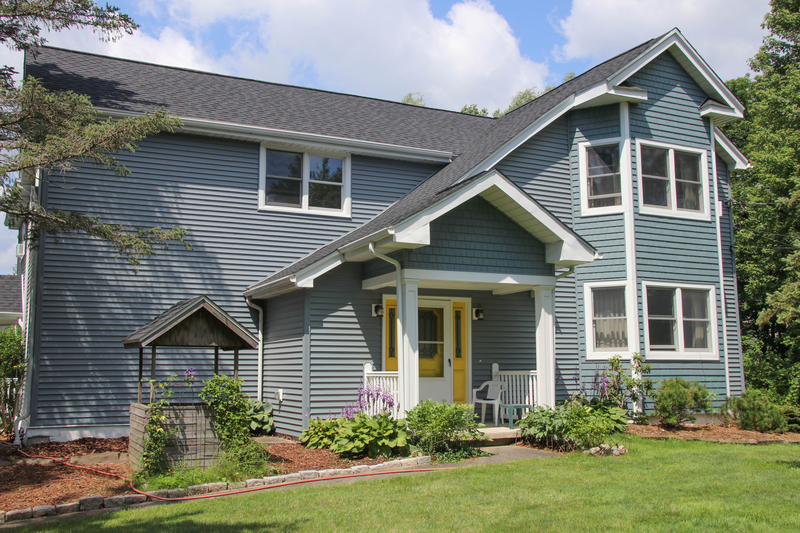 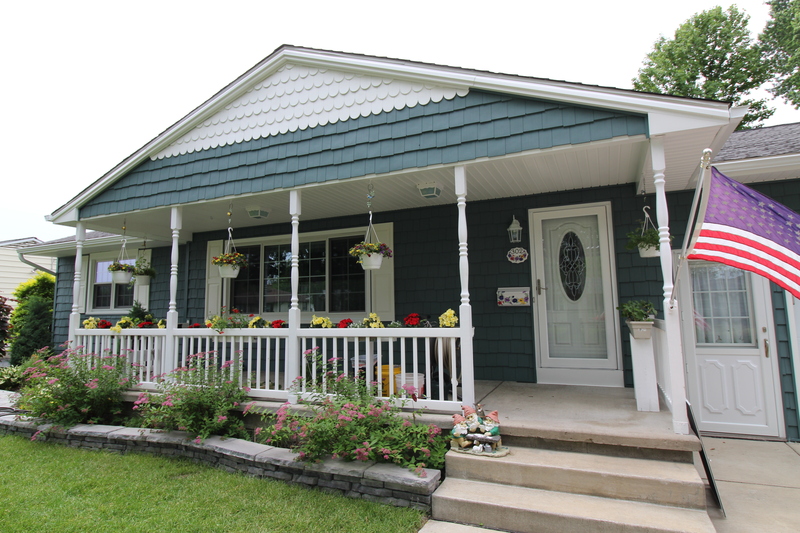 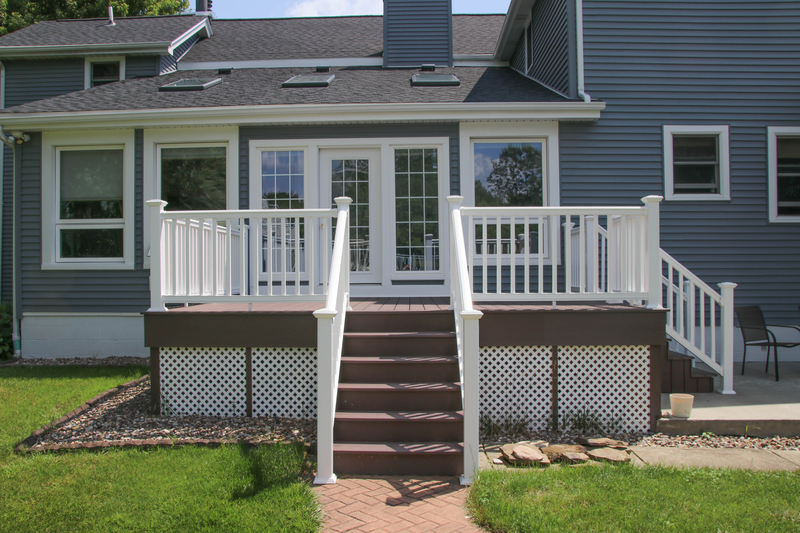 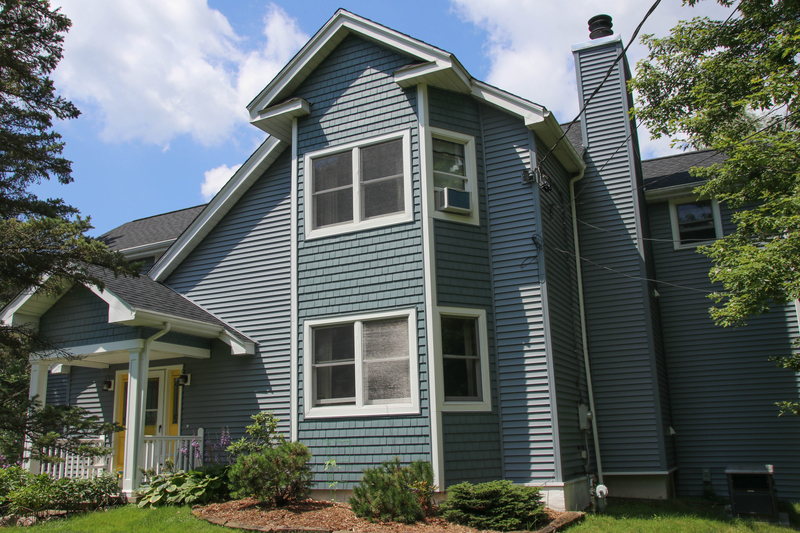 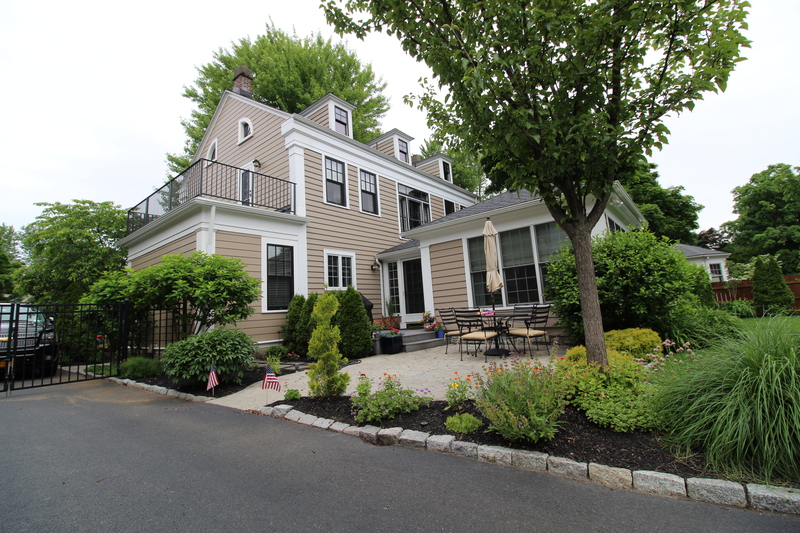 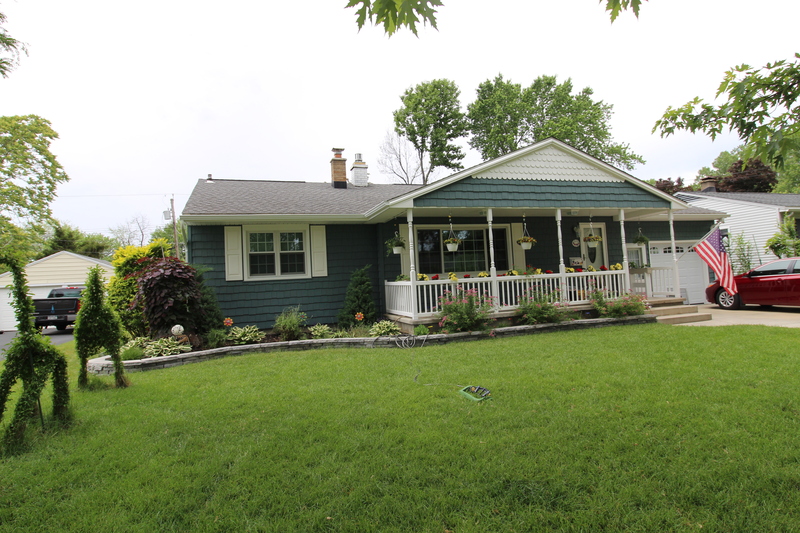 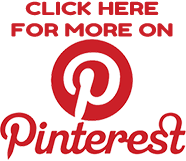 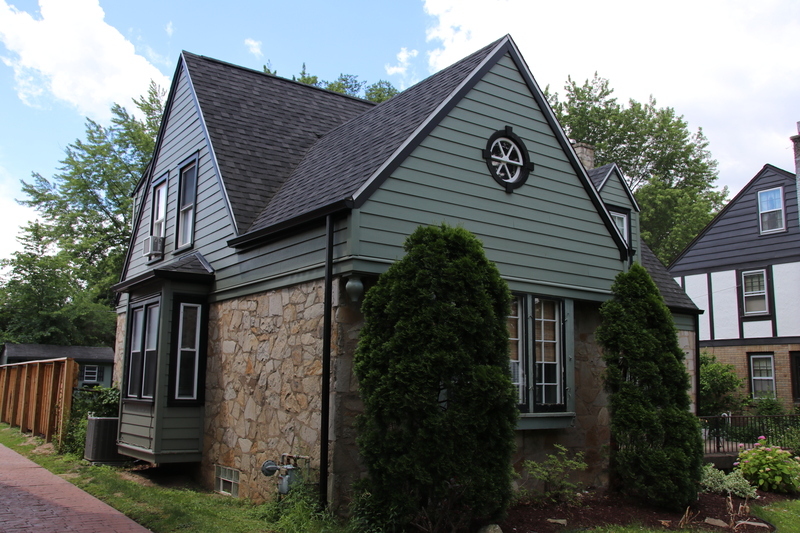 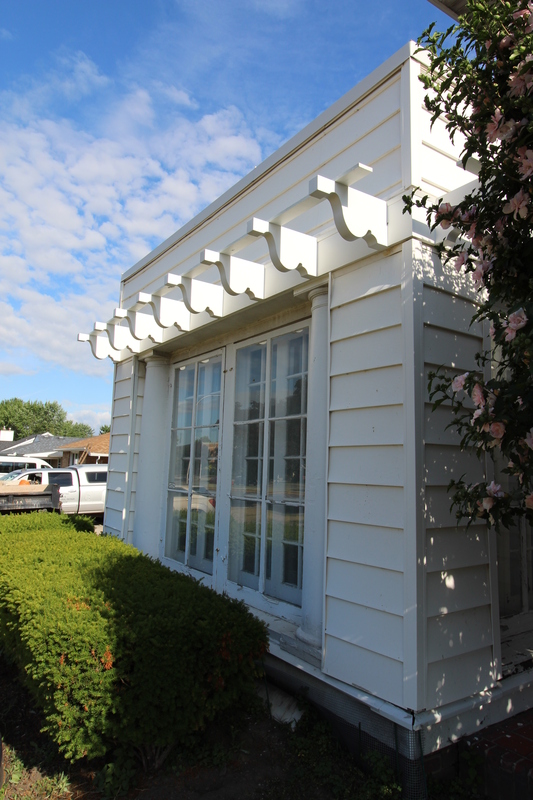 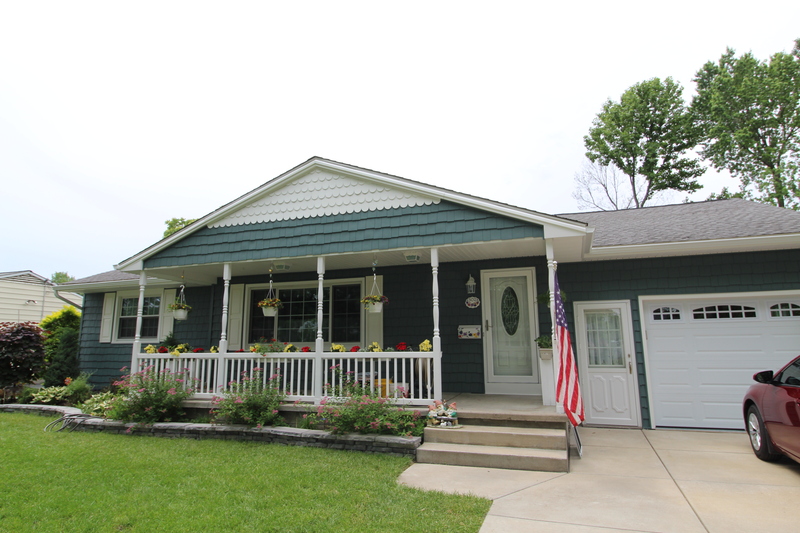 Browse the gallery and videos for a sample of our siding installation and repairs. 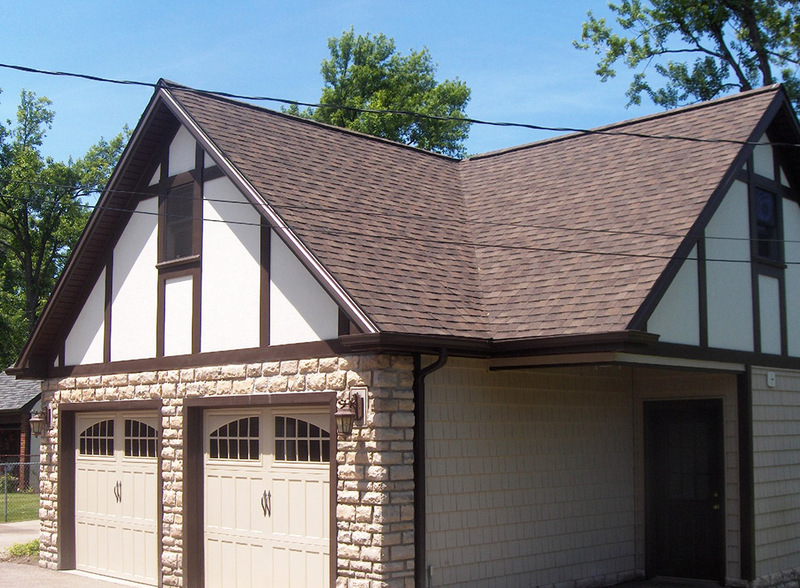 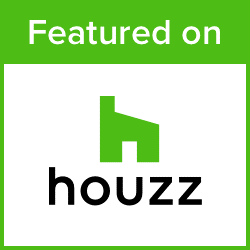 Get an estimate for your project online or contact us today to get started.